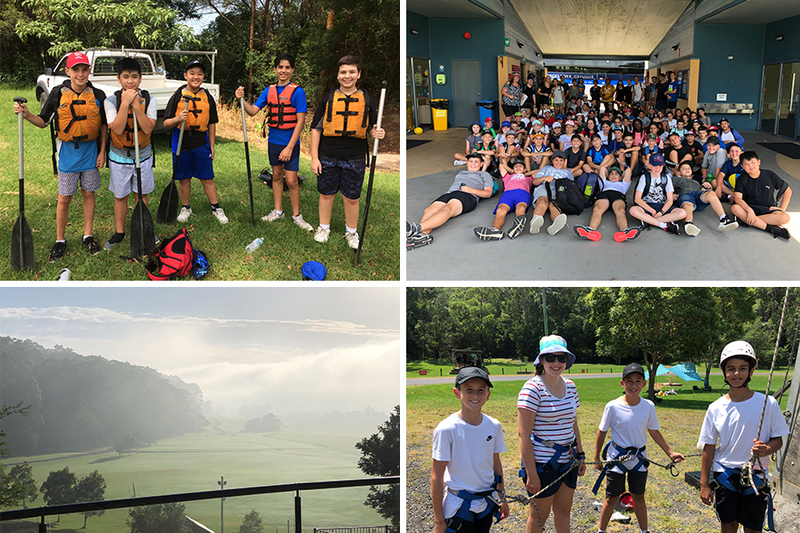 The Outdoor Education Program is integral to the Student Wellbeing Program, with the involvement of the Primary Classroom and Secondary Student Wellbeing Coordinators. The School Chaplain oversees the organisation of the Secondary Outdoor Education Program and the Head of Primary oversees the Primary camps. Outdoor education is a sequential program that aims to enhance personal growth through the development of the whole person. 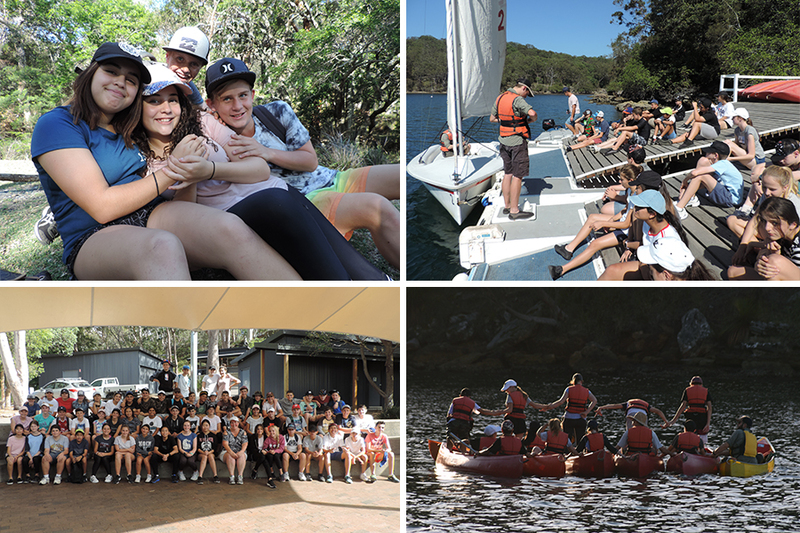 Most camps are at the Youthworks Outdoor Education Centres, and facilitated by trained Christian educators who lead, teach, model, encourage and resource young people to stretch their comfort zones and be lifelong followers of Jesus Christ. Camps are held in Outdoor Education Centres. Children are exposed to situations in which they can build relationships, use problem solving strategies in challenging situations, work as a team, acquire an appreciation of and respect for the natural environment, develop a sense of community and learn valuable new skills. Children travel to Canberra for a National Capital excursion and Bathurst/Hill End/Jenolan Caves in alternate years. The Orientation Camp concentrates on developing peer relationships and gives the students an opportunity to participate in a wide variety of outdoor recreational activities. It occurs at the very beginning of the year, and serves mainly as an introduction/orientation to Secondary School. The Year 12 Captains, Prefects and House Prefects attend to support the transition of the Year 7’s. The students are continuously encouraged to extend themselves. The students are taught water skills, archery, canoeing, fishing and are involved in group initiative activities. The staff run night programs that are fun and engaging after a full day of physical activity. Christian Discovery offers students to hear from the Youthworks staff with respect to the Christian faith. The sequential activities program starts to increase in skill level during Year 9, allowing students to build on foundational skills learned in their younger years. This camp offers abseiling and a high ropes course. Paddle-boarding and geocaching are all new activities introduced during their senior years at GRG. Additionally, students have gender specific programs whilst at camp in Year 9 to raise awareness of matters that will pertain to their growth and development spiritually, physically and emotionally. This camp aims to develop the leadership and social skills of our students. By introducing students to the GRG Student Leadership Development program, they are given immediate leadership opportunities to engage with. 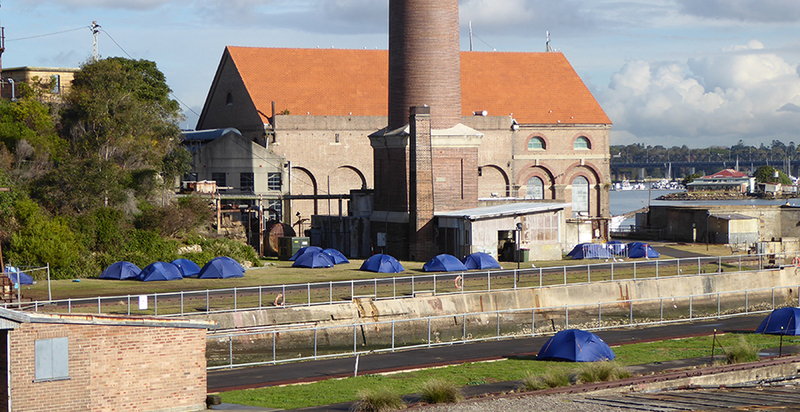 Facilitated by Youthworks and held at Cockatoo Island, the Year 10 camp is where students learn how to budget on a minimal amount each day, work in teams and navigate themselves in small groups around public transport. This City Mission is one of a kind and students love to attend. In Term 3, at the conclusion of the Student Leadership Portfolio, those students who have successfully completed the Portfolio and interview process are invited to attend the Leadership Camp. The Student Leadership Coordinator, in collaboration with the School Chaplain are responsible for the organisation and running of this camp. This is an optional camp held annually for Primary families. Held at Youthworks, this camp offers an opportunity for fathers to take time out to make special connections with their child. Many families have commented that this camp has enabled them to create memories that will last a lifetime.